Fayez Ali Al-Malki is currently the Global Supply Chain Vice President at SABIC. Prior to his appointment as VP, he started his career as Instrumentation and Control Engineer at Saudi Electric from 1995-1998. Between 2003-2005 he worked in Shell Global Solutions as Process Control Consultant. He became Senior Operations Manager from 2006-2010 in Saudi Petrochemical Company. Subsequently, he moved to become the Technical and Maintenance General Manager from 2010-2015. 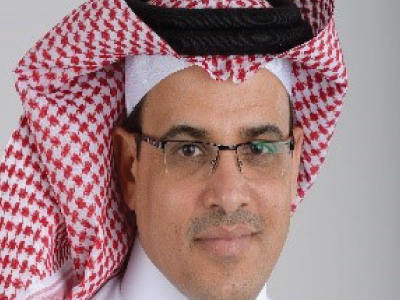 In year 2015, he was appointed as the President of Saudi Yanbu Petrochemical. Fayez has a Bachelor of Science degree in Electrical Engineering (1989-1994) and an Executive MBA (2012-2013). Keynote session 1: What does the SC of the future look like in the GCC?